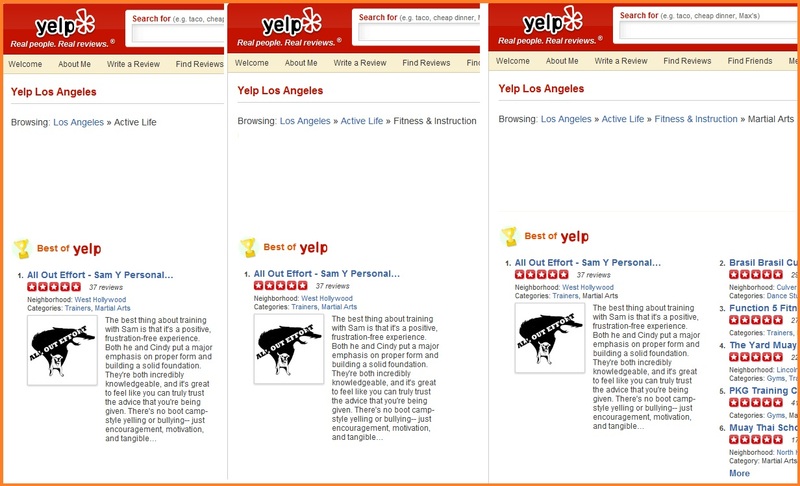 All Out Effort has been the Best of Yelp for quite some time now in 3 different categories: Active Life, Fitness and Instruction, and Martial Arts. 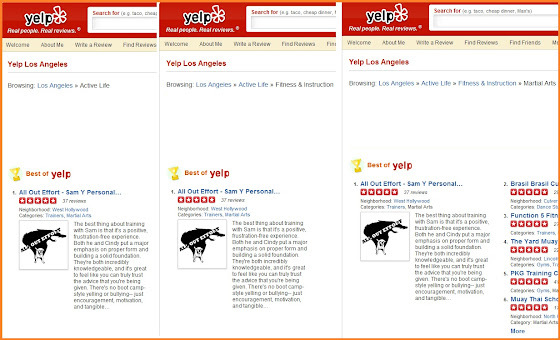 Beating out over 3500 reviewed businesses. Thanks for all the support!! !